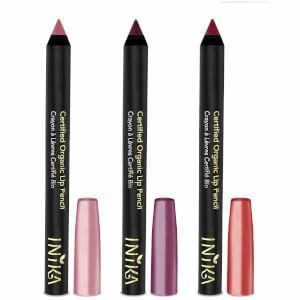 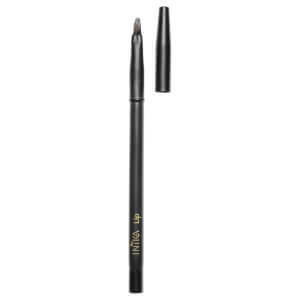 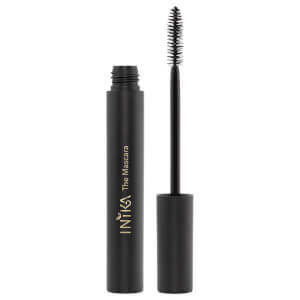 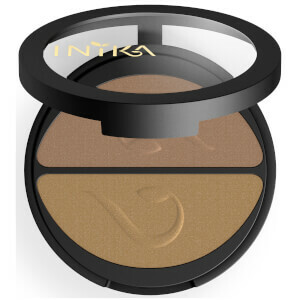 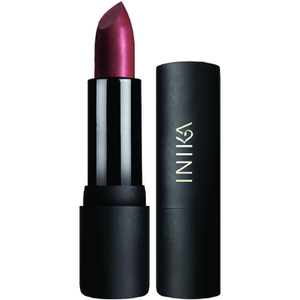 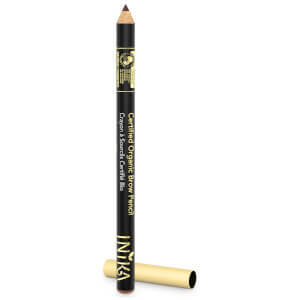 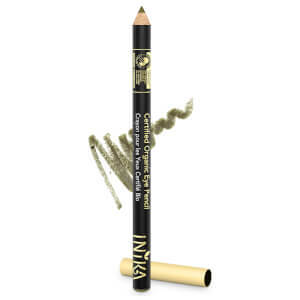 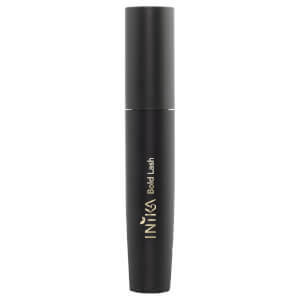 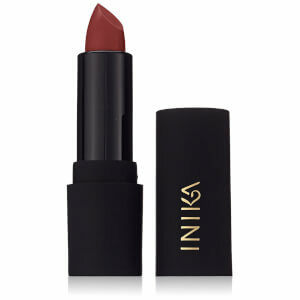 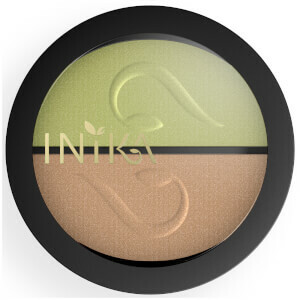 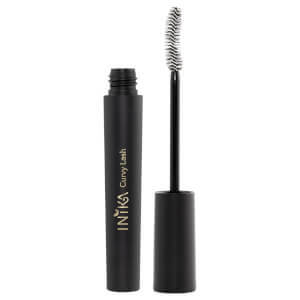 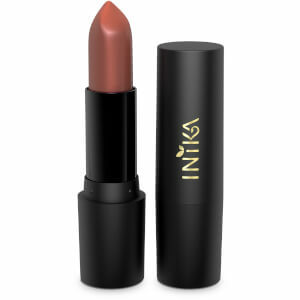 Inika is the world’s #1 certified organic makeup brand, and has been boasting high-quality, effective cosmetics since 2006. 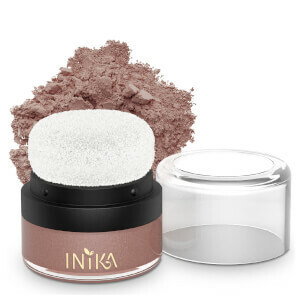 This Sydney-based brand prides itself in creating natural products that look gorgeous yet won’t interrupt the balance of the skin. 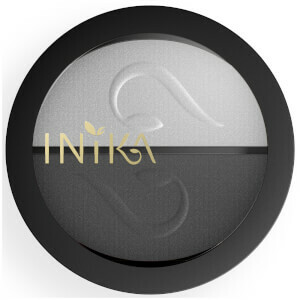 Inika now has a loyal, global following that appreciates and respects their ethical approach to makeup. 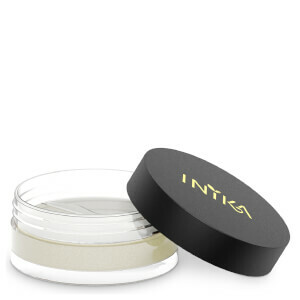 They believe that enhancing your natural beauty can be achieved with light, pure products that won’t overwhelm or irritate the skin. 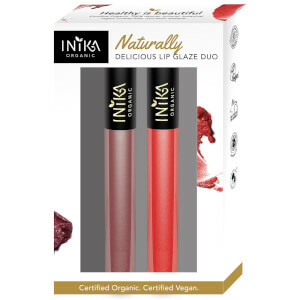 All Inika products are free of harsh ingredients such as petrochemicals and parabens, and are entirely vegan, halal and cruelty free. 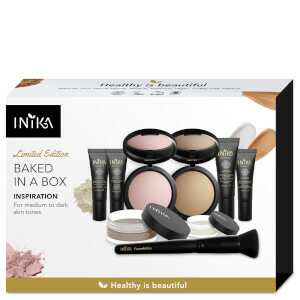 Their range is comprised of award-winning products to suit every makeup need, from flawless foundations and primers right through to stunning lip products. 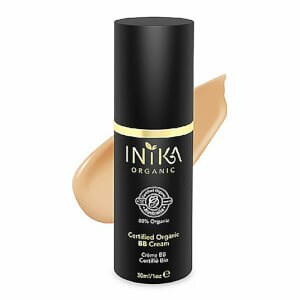 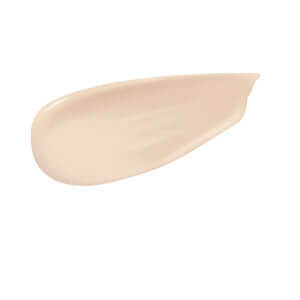 Those who love a liquid foundation won’t have to compromise, as Inika has created an organic, natural coverage product that’s rich in antioxidants and won’t overwhelm your skin! 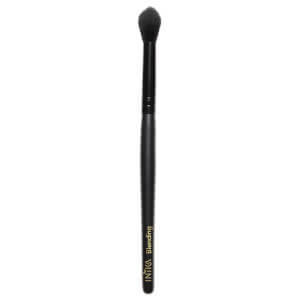 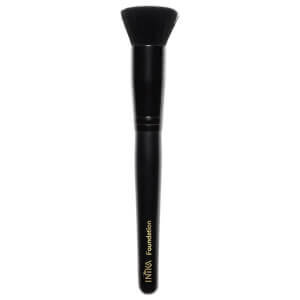 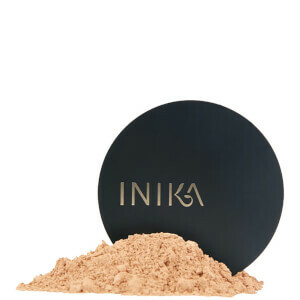 If you prefer a mineral powder, the Inika Baked Mineral Foundation is perfect - plus, the baked nature of this product means your skin will be infused with a subtle, natural glow. 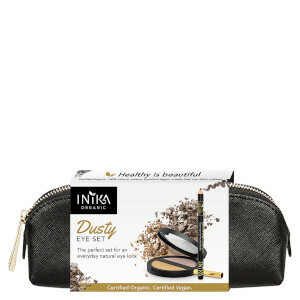 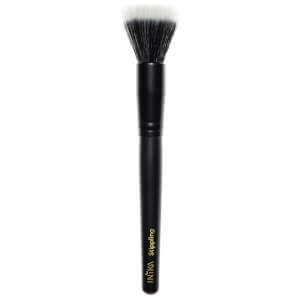 Apply all of Inika’s gorgeous cosmetics with their vegan, cruelty free brushes, optimised for maximum colour payoff and a smooth, streak-free finish. 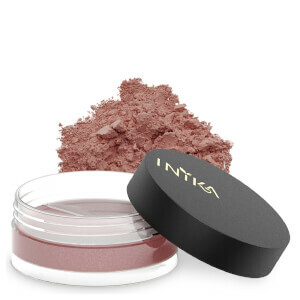 Inika products are perfect for those who want to let their skin relax a bit, without compromising their makeup application! 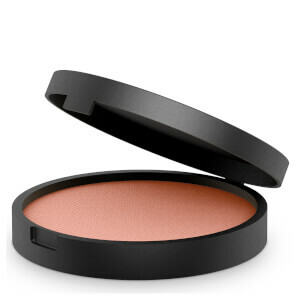 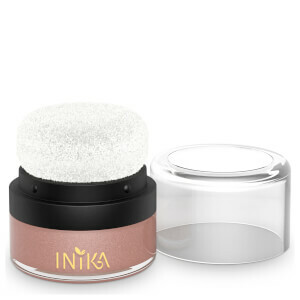 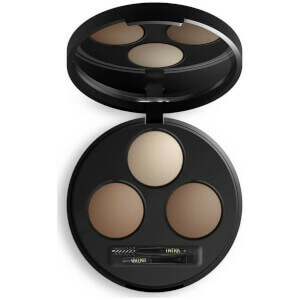 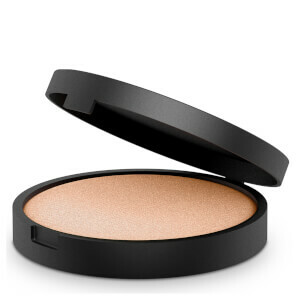 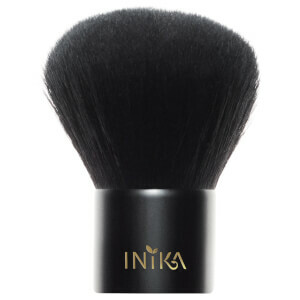 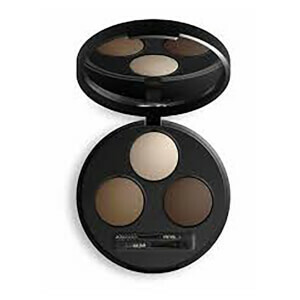 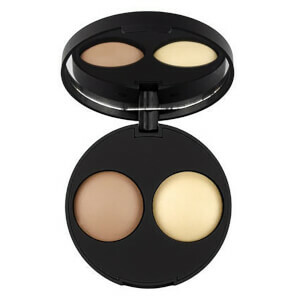 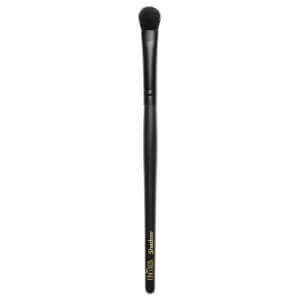 Shop Inika today with Facial Co and experience the mineral makeup difference. Claim the best possible prices, as well as free Australia-wide shipping on all orders over $99.